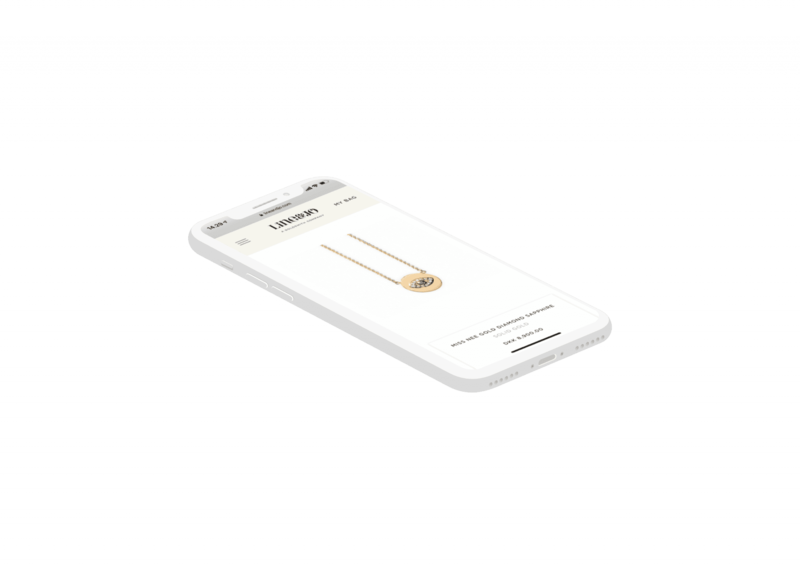 The jewellery brand LINE&JO wanted an online identity and webshop that represented their brand vision of the Nordic minimalistic aesthetics and offered local and international customers a seamless online shopping experience. LINE&JO wanted to establish their online identity and eCommerce for local and international clients. 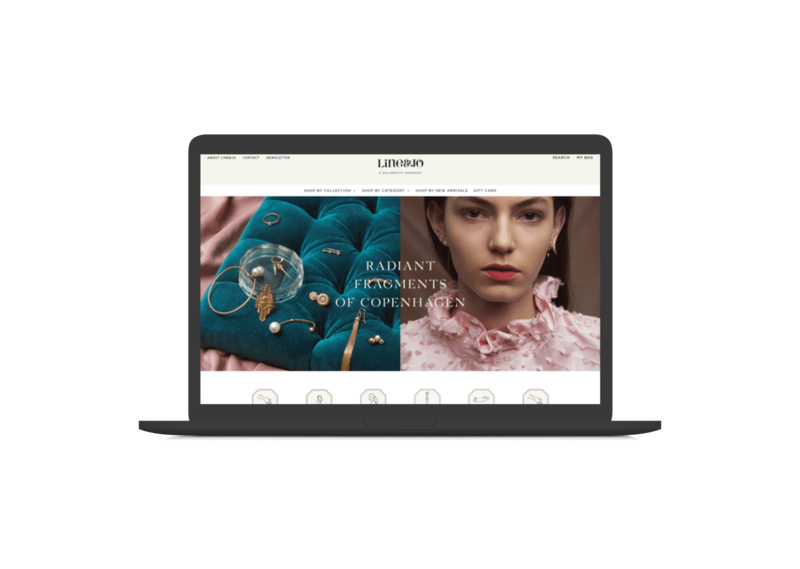 They needed a B2C and a B2B webshop that represented their beautiful design jewellery and would appeal to international customers by invoking trust and portray a smooth and professional online sales experience. 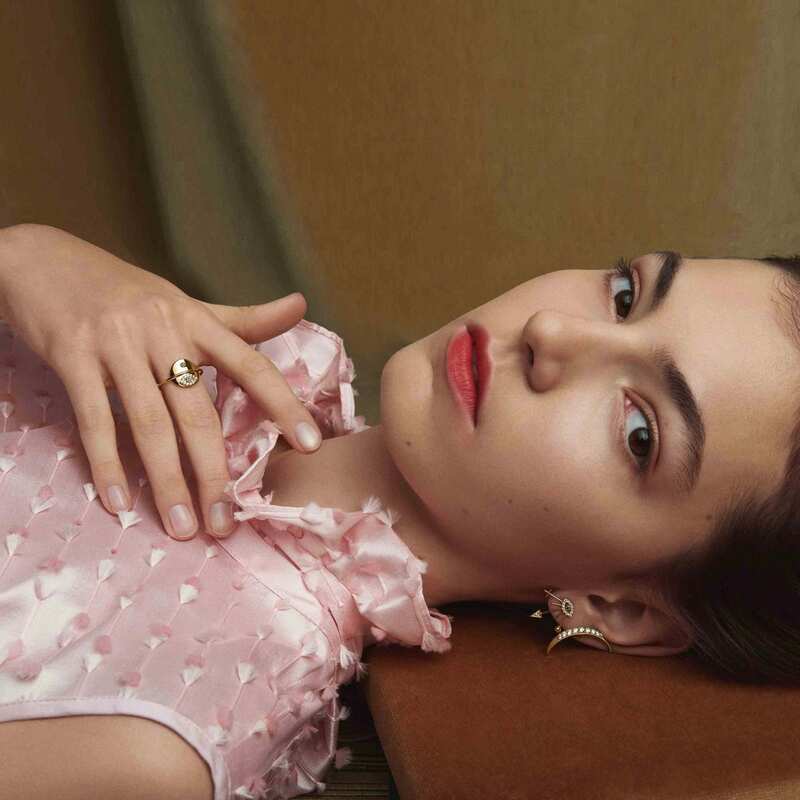 Already having a platform LINE&JO needed a strategic and digital partner who could make an in-depth redesign and a far-reaching expansion of the visual identity and online universe to generate sales. As the first stage of the process we tidied up everything relating to the engineering of LINE&JO’s platform, including coding, UX design, speed optimization and checkout flow as well as adding detail sensitive filter- and sorting options. When the technical basis was in place we designed and executed a series of initiatives to expand international sales and communications. 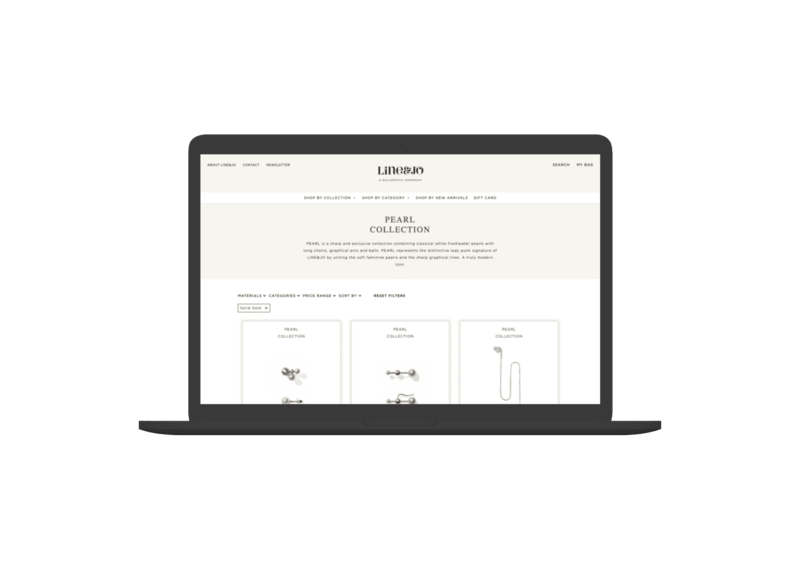 From data research we found that only a few percent of LINE&JO’s online customers engaged with the existing landing page – making that bounce rate bleed onto the conversion rates. We therefore completely redesigned the landing page and executed simple but efficient initiatives such as clear CTA’s, SEO optimization and newsletter pop-up to name a few. We also built a flexible and detailed ERP-system and webshop to relieve administration flows at LINE&JO. 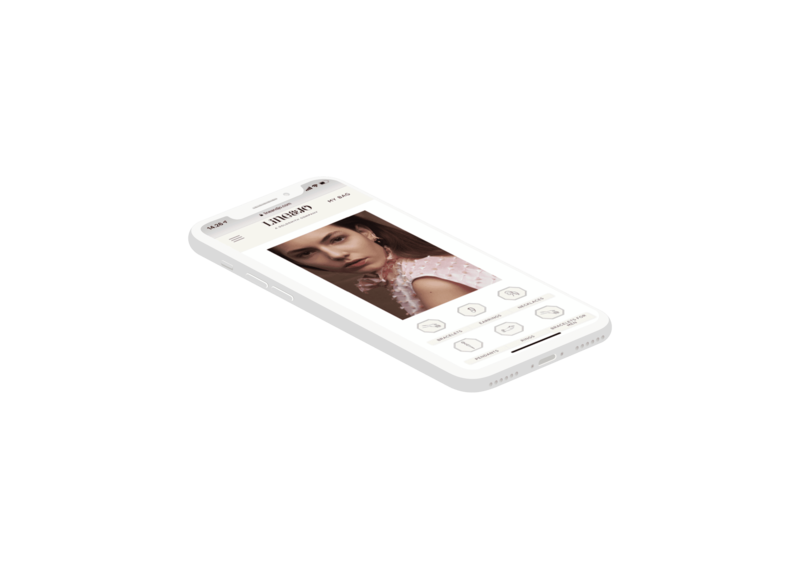 STRØM and LINE&JO are continuously collaborating on defining and expanding the online strategy and execution. Online sales have increased and LINE&JO also report that the new online presence has had an immensely positive effect on visits and sales in their physical store, evoking interest in their products and encouraging customers to stop by. A perfect example of how a strong online presence creates an invaluable connection to the physical world – and vice versa.